While various governments across the globe are trying to ban torrenting websites to tone down piracy, BitTorrent creator Bram Cohen has announced that the “new version” of the popular uTorrent application would run directly on your browser. This would mean that users won’t have to download a separate application or a browser to to do so. Torrentfreak reports that this will allow uTorrent to use modern widgets available in the browser along with better streaming capability. The report claims that while BitTorrent won’t be bringing back the now defunct Maelstrom browser project, the new iteration of uTorrent will incorporate some features of it. The in-browser app or client will also offer a new design and improved functionality over the current app based client. Cohen says that, this approach will clean up our client experience and run on user’s default browser, making it a “nicer experience”. 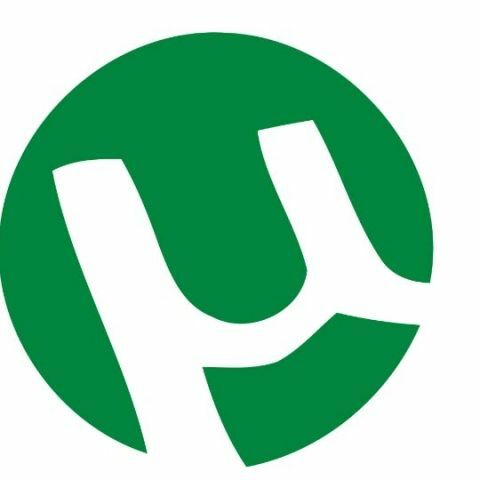 Cohen also mention that people have been using the uTorrent application for a very long time now and the company is “very, very sensitive” about people’s likes and dislikes. The company has realised that sudden changes to the platform may get a backlash from the community. Therefore, they don’t want to force the new upgrade onto the user. Instead, the company wants to gain some positive feedback first, before making the feature widely available. Could you please sugget me good earphones ? Could you suggest me a good 2.1 woofer?? ?